The Willett Scholar award recognizes faculty members who at a relatively early stage in their careers, are excelling in their contributions to Illinois. Li works on a variety of different research projects in her lab with her graduate students in an effort to make semi-conductor materials and devices smaller and run more efficiently. Chen, who has been at the university since 2005, focuses primarily on electronic design automation for VLSI circuits as well as computation acceleration through the use of FPGAs and GPUs. Associate Professors Deming Chen and Xiuling Li were among the 10 engineering faculty members named Donald Biggar Willett Scholars for 2015. Li said she was honored and surprised by recognition, and feels it’s a validation of her hard work. Li’s research discipline is in the area of nanoscale technology. She works on a variety of different research projects in her lab with her graduate students in an effort to make semi-conductor materials and devices smaller and run more efficiently. 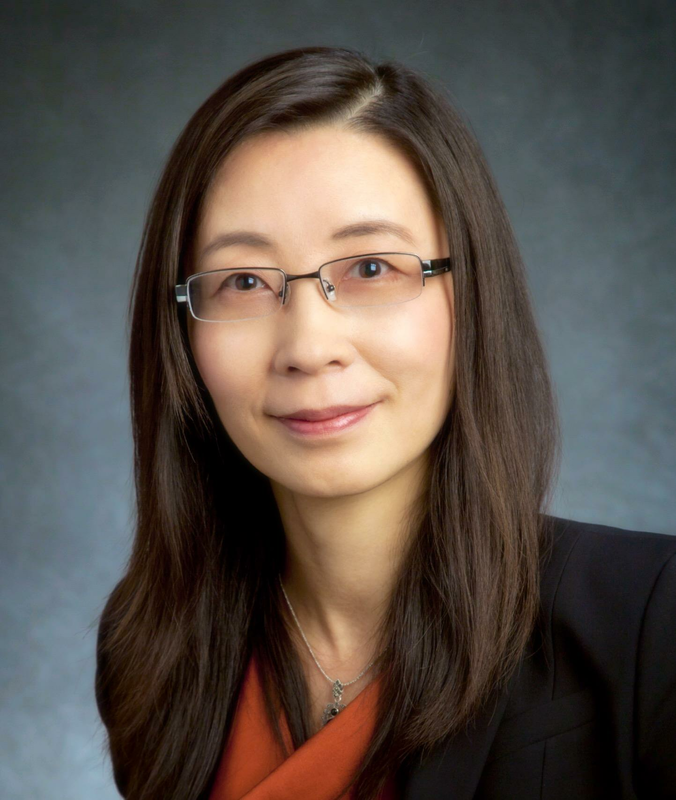 Li said she feels fortunate to have spent her career at Illinois, home to experts from all types of backgrounds who are open to collaboration. Li said she’s not sure where her research will take them in the future, but is confident the support ECE ILLINOIS provides her will be invaluable as her career progresses. Chen, who has been at the university since 2005, focuses primarily on electronic design automation for VLSI circuits as well as computation acceleration through the use of FPGAs and GPUs. He is considered a leading expert in high-level synthesis (HLS), an automated design process that interprets algorithmic behavior and implements it through digital hardware. He has won four best paper awards in the HLS area and has also provided training sessions for industrial hardware designers to better adapt to this new design methodology. In the recent years, he started to work on computational genomics and developed DNA error correction tools that are widely adopted in the community. Chen said he’s learned that a true scholar is someone who can inspire students to see past challenges. He sees the award as belonging to the smart and hardworking students in his lab. “This is a great milestone for all of us and we are ready for the next milestone,” he said.